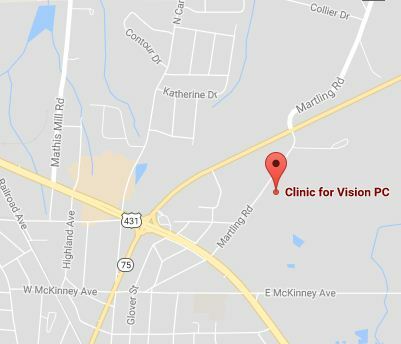 Our qualified eye care team serve Albertville and Boaz and will be ready to welcome you with warmth and care. They are specialized in medical care and can offer the exact services you are looking for. They will happily assist you even during out-of-office hours. They will ensure that you are able to make an informed decision regarding eye treatment and you are comfortable with the required treatments. 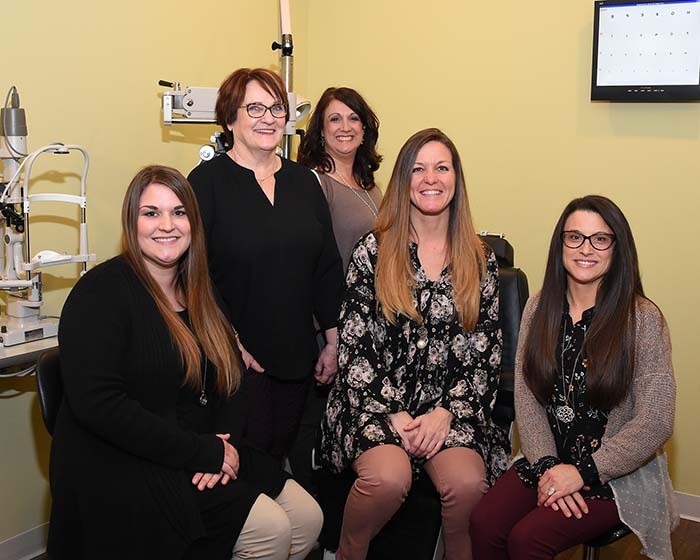 Whether you are looking for a new pair of glasses, or some guidance for using tools to cope with your low vision, our staff are sure to have the answer. For kids, our staff leaves no stone unturned making the atmosphere friendly and entertaining. 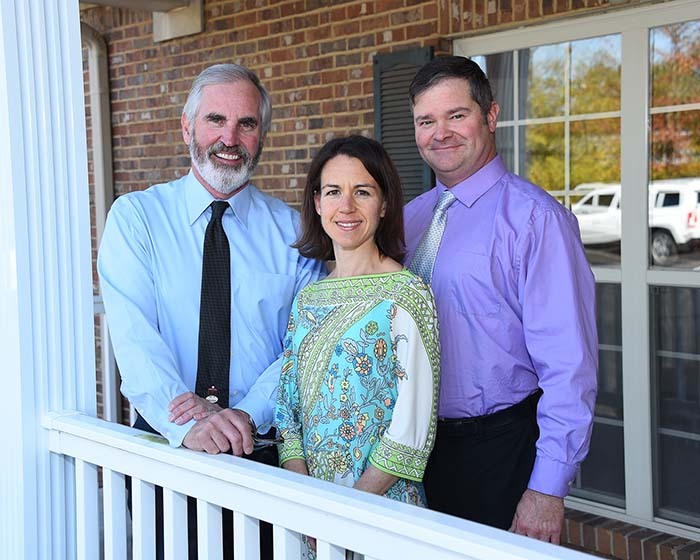 Our friendly and qualified medical staff include our optometrists, Dr. Timothy C. Nichols, Dr. Kathryn B. McCurdy, and Dr. Rich McCurdy. 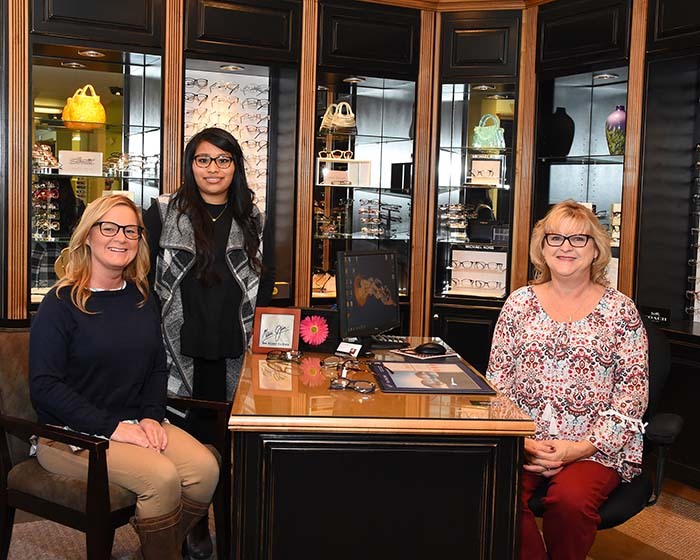 They specialize in all types of eye care from low vision conditions to kids’ eye problems. Our experienced opticians are sure to find the perfect pair of glasses based on your facial features and requirements. 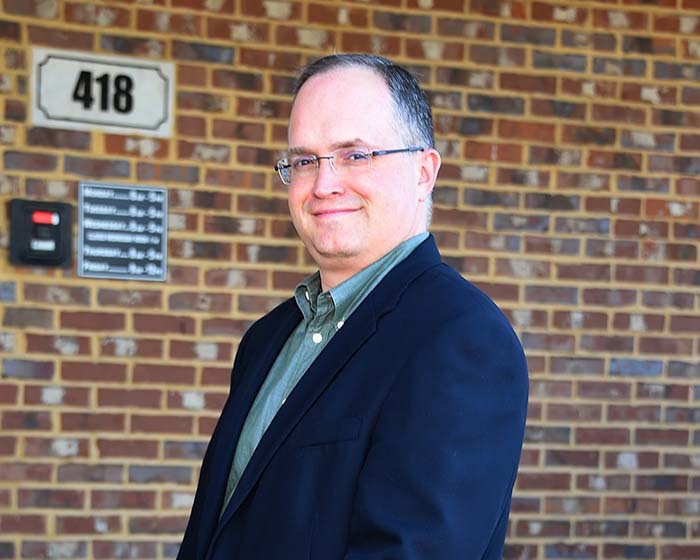 Our technicians and adept office administrator complete our team.